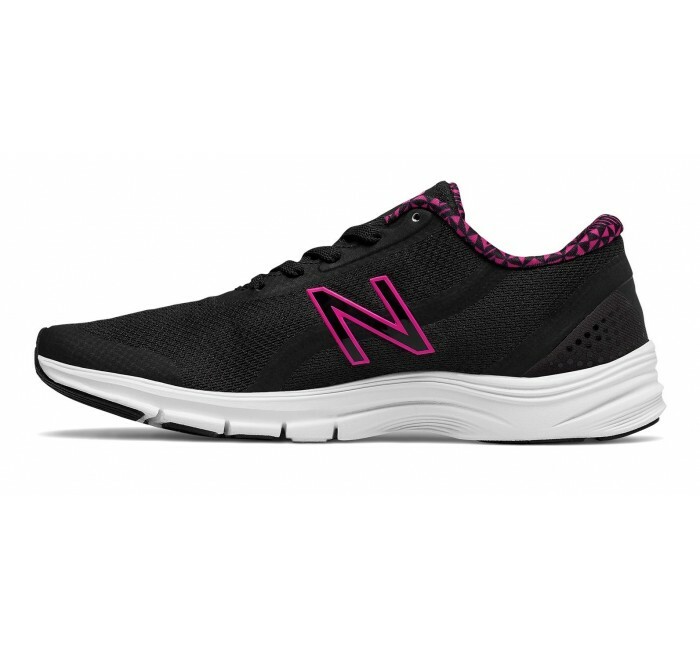 The latest iteration of NB's popular, lightweight women's 711 trainer builds on the blend of style and performance you already love. 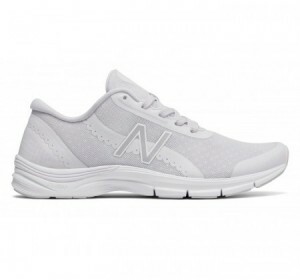 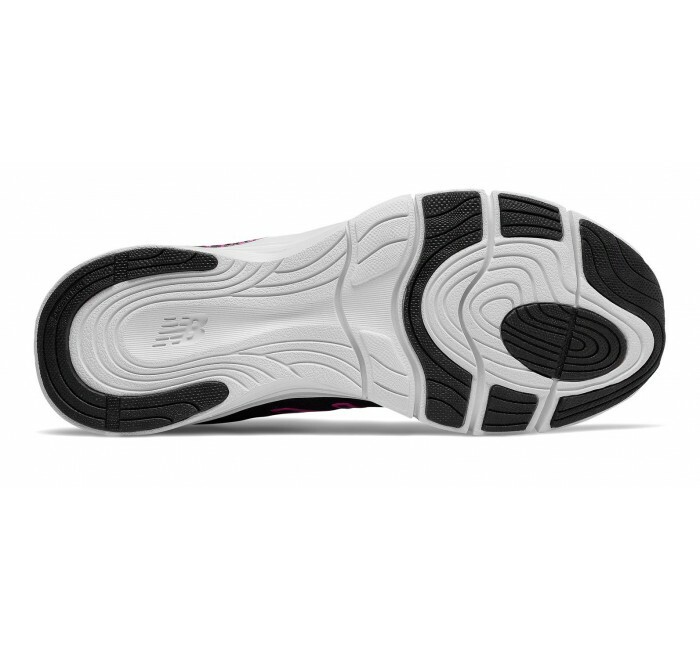 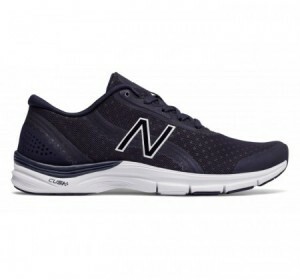 This 711v3 Mesh features comfort upgrades, including a new sock insert, updated foam on the tongue and around the heel, and NB's signature CUSH+ insole for ultra-plush cushioning. 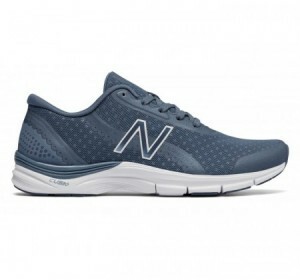 The new upper is crafted from a combination of breathable meshes that are perfectly at home at the gym but still stylish enough for city streets. 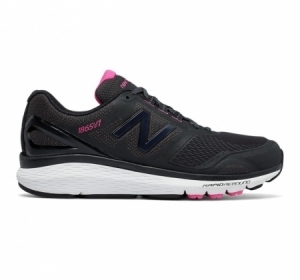 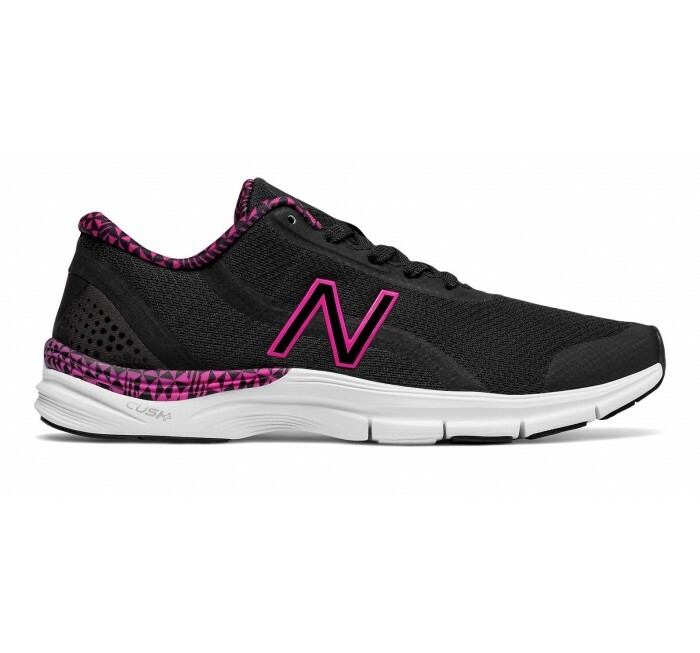 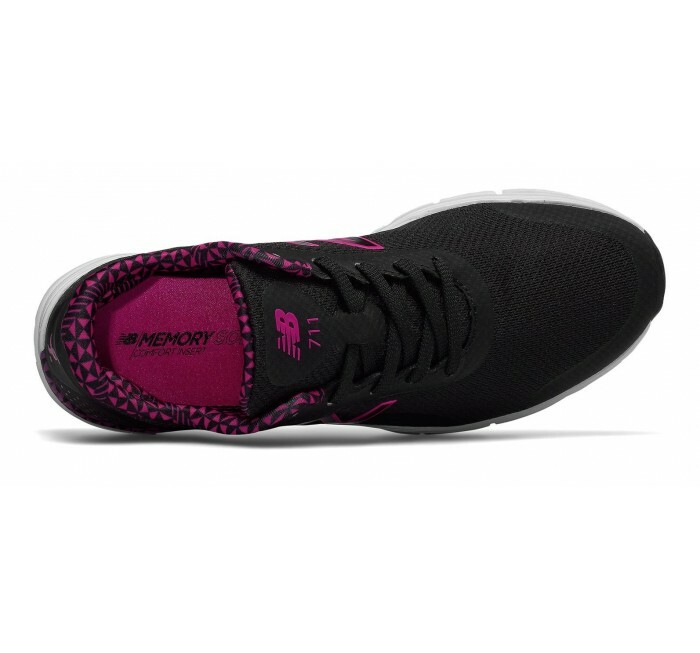 Partnership In 2018, New Balance shall contribute 5% of the MSRP of each product sold from New Balance's Lace Up for the Cure Collection to Susan G. Komen, with a guaranteed minimum donation of $500,000.